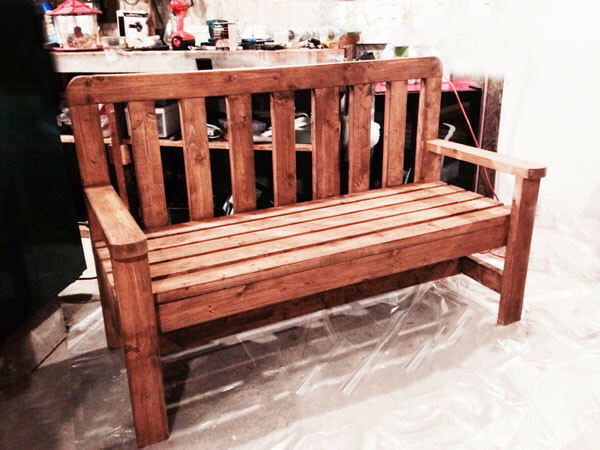 I build a bench from 2x4s using your instructions. Thank you for the great plans. I had no problem building the bench.